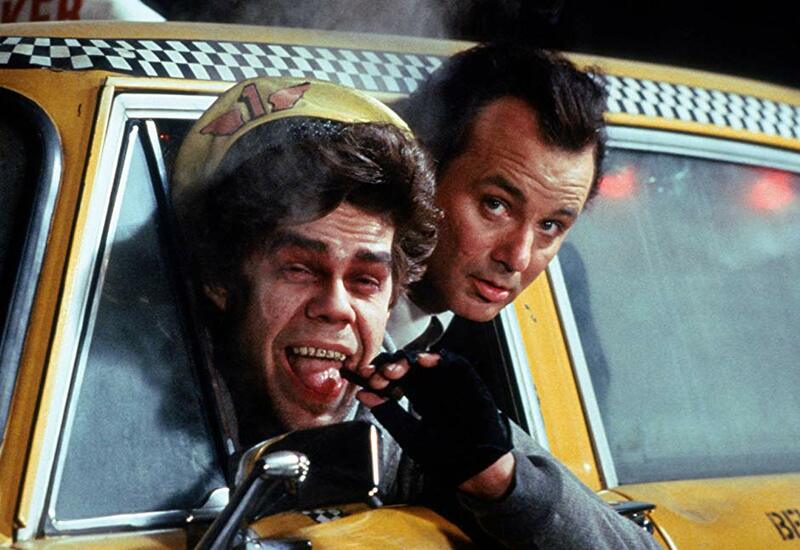 Friday Night Freak Show – Scrooged! This holiday season, WMSE 91.7FM and The Times Cinema are teaming up to bring you the wryly hilarious holiday classic SCROOGED. Doors and DJ spin at 8PM. Film at 9PM. All tickets are $5. There have been dozens of versions of Charles Dickens’ “A Christmas Carol” but none as darkly twisted and funny as SCROOGED, director Richard Donner’s 1988 spin on the holiday tale. Bill Murray stars as Frank Cross, a heartless TV exec who only wants the simple things in life: to make tons of money and for people to leave him the hell alone. He’s a greedy, despicable man who is actually pretty OK with everyone hating him. But one Christmas Eve, after he’s made his crew work all night on a crap TV special and casually fired one employee (Bobcat Goldthwait! ), the ruthless miser gets a visit from three ghosts (including the New York Dolls’ David Johansen! And eternal pixie Carol Kane!) who try to show him the error of his ways — with insults, hellacious cab rides to his unhappy past, punches to the face, and glimpses of a ruinous future. Featuring Murray at his swaggering, wacky ’80s comic best, scene-stealing supporting characters, cameos and pop culture reference galore, SCROOGED is simply waayy more fun than any Masterpiece Theatre adaptation could ever hope to be.